Samsung will unveil the Galaxy S10-series on February 20 at an Unpacked event in San Francisco. 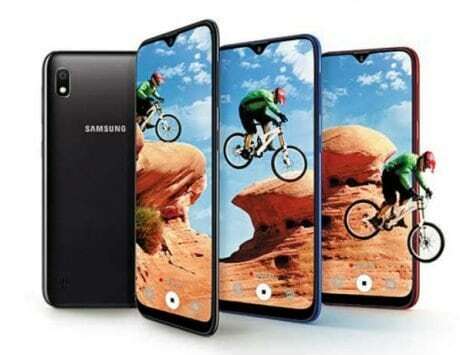 The Galaxy S10 is undoubtedly one of the most anticipated smartphones of 2019, and Samsung is set to unveil up to five models on February 20. 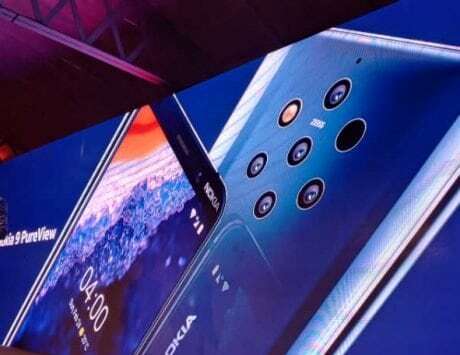 The launch event is set to take place in San Francisco, and ahead of the official announcement, renders, specifications and pricing have been leaked. 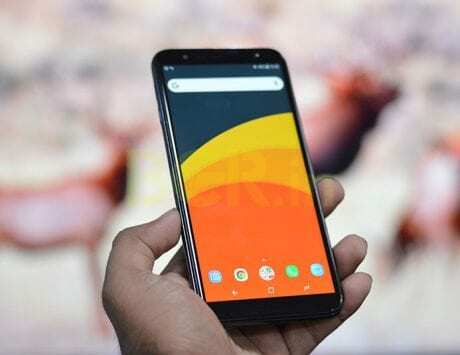 According to a report on TuttoAndroid, the Galaxy S10 Lite (or Galaxy S10 E), will be priced around 799 Euros (approximately Rs 63,000). It will be offered in 6GB RAM with 128GB storage in Yellow, Green, White and Black color options. The regular Galaxy S10 will be offered in two variants. The base model with 6GB RAM and 128GB storage will be priced at 929 Euros (approximately Rs 75,250). 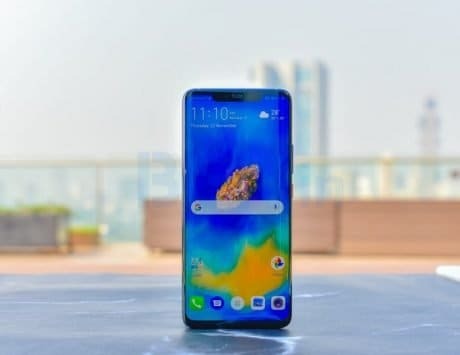 The higher model of the Galaxy S10 with 8GB of RAM and 512GB storage will be priced around 1,179 Euros (approximately Rs 95,500). It will be reportedly be offered in Green, White and Black color options. The premium Galaxy S10+ model will be offered in three storage variants. 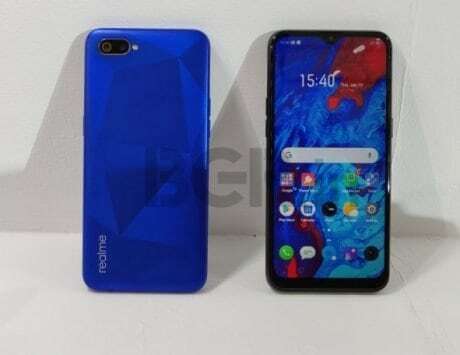 The base model will feature 6GB of RAM and 128GB storage, priced at 1,049 Euros (approximately Rs 85,000). 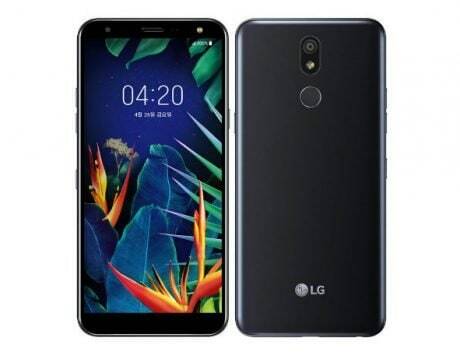 The second model will feature 8GB of RAM and 512GB storage, and will be priced around 1,299 Euros (approximately Rs 105,100). And the top end model with 12GB RAM and 1TB storage will be priced at 1,599 Euros (approximately Rs 129,650). 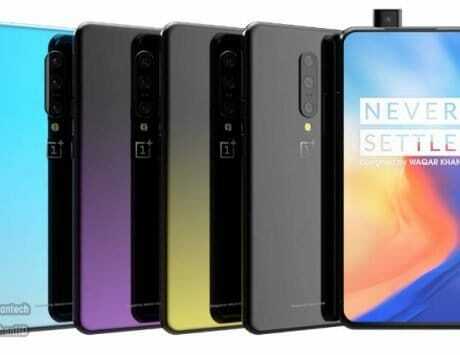 The report claims that it will be offered in White, Green and Black color model, and a special version with ceramic back will also be on offer. 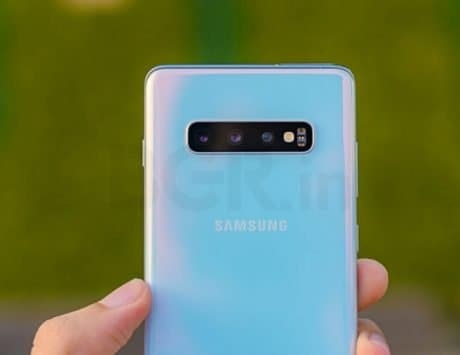 Besides, there will be two more Galaxy S10 models, one with 5G connectivity which will reportedly be sold in the US and South Korea. 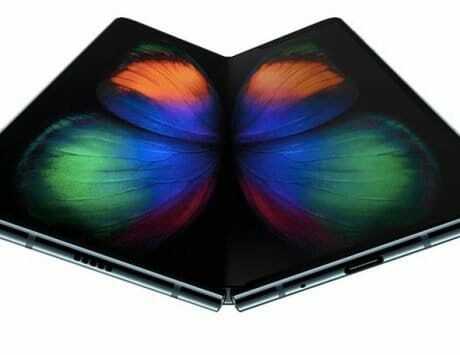 The other will be rumoured Galaxy Fold, a foldable smartphone featuring ‘Infinity Fold’ display. 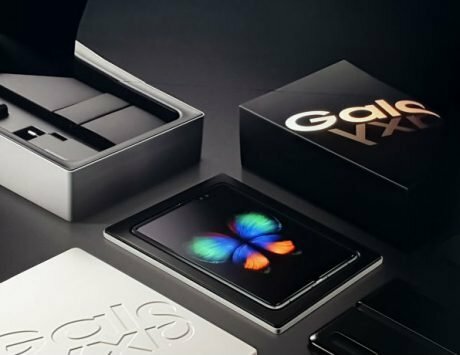 But details about the folding smartphone are scarce at the moment.